A gaffe by Nicola Sturgeon caused fresh confusion over the completion date for Aberdeen’s long-awaited bypass yesterday. 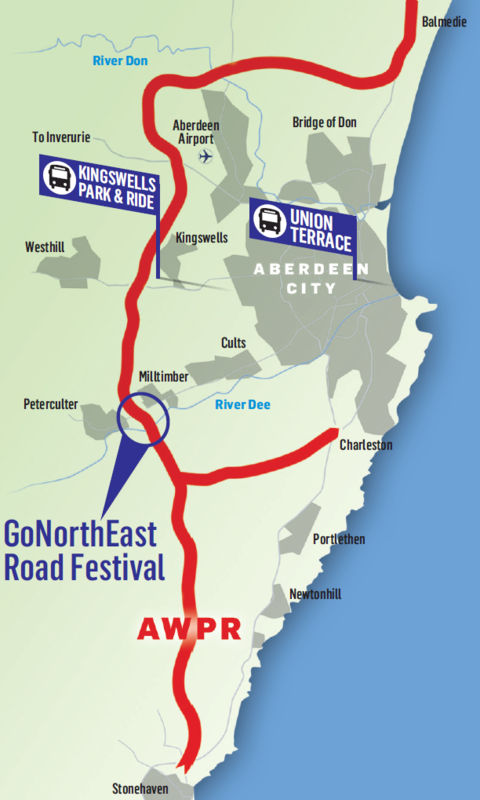 In one of her biggest speeches of the year, the first minister said a major section of the Aberdeen Western Peripheral Route (AWPR) would open this weekend and that the full road would be finished by the end of 2018. Transport chiefs were forced to quickly deny that any part of the bypass was due to open this weekend, or that the timetable for completion had slipped from the official autumn target date. Ms Sturgeon backtracked at the end of the Holyrood debate on her programme for government, indicating that she had meant that an event would be held to celebrate the completion of the AWPR this weekend and insisting that there was no change to the timetable. She said: “Can I take this opportunity to clarify a point from my programme for government statement. “I referred to this weekend’s opening of the AWPR, or a major section of the AWPR. I want to make it clear that the opening event is this weekend and it will be open to traffic in the coming weeks. The opening date for the AWPR has become a sensitive subject following repeated delays, the latest having followed the collapse of construction firm Carillion, which pushed completion from spring to autumn. Opposition politicians seized on the blunder by the first minister last night, suggesting she had added to the confusion. 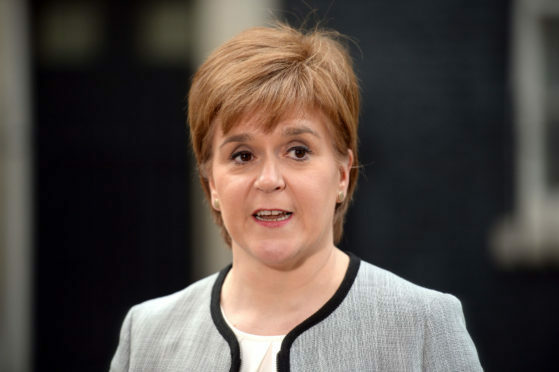 Liam Kerr, Scottish Conservative MSP for the north-east region, said: “The first minister has jumped the gun on this, but we can understand her impatience.